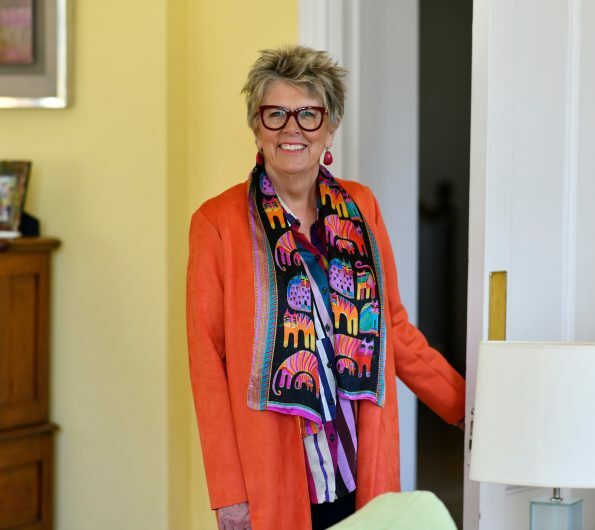 Prue Leith is one of the Country’s foremost authorities on all things culinary. She is a renowned restaurateur, caterer, food writer, novelist, broadcaster and television presenter. She has also been a successful entrepreneur and businesswoman, and past Veuve Clicquot Business Woman of the Year. She has been the cookery correspondent for The Daily Mail, Sunday Express, and The Guardian and writes frequently for national newspapers and magazines, not always on food. She was born 18th February 1940 in South Africa, though she has spent most of her working life in London. In 1960, she started a business supplying high quality business lunches, parties and events. In 1969, she opened Leiths, her famous Michelin-starred restaurant in Notting Hill which she ran for 25 years. In 1975 she founded Leiths School of Food and Wine which trains professional chefs and amateur cooks. In the Prue Leith Chefs Academy opened in South Africa and has become the foremost culinary school in the country. She is a former director of British Rail, Safeway, Whitbread, Woolworths, the Halifax bank and Belmond Luxury trains and Hotels (formerly Orient Express). Her ability in the boardroom has led to her chairing many organisations, such as The Restaurants Association of Great Britain, U.K. Skills and Jonathan Porritt’s sustainability charity Forum for the Future. On the education side she has been Chair of the Board of Governors of Ashridge Management College, and of 3E’s, an education company successfully turning round failing state schools for which she also chaired the board of governors at Kings College Secondary school in Guildford. In 1995 she was elected chair of the RSA (Royal Society of Arts, Manufactures and Commerce) where she initiated and led the successful campaign to use the empty plinth in Trafalgar Square for exhibitions of contemporary sculpture) and set up the charity Focus on Food, devoted to improving the teaching of cooking in schools. Prue has had an active career in charity and not-for-profit businesses, helping to found (with the Soil Association), Food for Life which helps schools improve sustainability, food teaching and catering and The Hoxton Apprentice (a restaurant which for ten years trained long-term unemployed people to be waiters and chefs). Prue has always said that the most important job she’s had was chairing the government’s School Food Trust, founded in 2007, which oversaw the improvement in the healthiness and quality of the food bought, cooked and served in our schools. She has been seen on television as one of the judges on the BBC’s successful series ‘Great British Menu’ followed by ‘My Kitchen Rules’ and most recently as one of the judges on Channel 4’s Great British Bake Off. When she isn’t cooking or judging, Prue can be found writing. She published her first cook book in 25 Years in September 2018. She is also a successful novelist with eight novels in print, including the first two books of a trilogy: The House of Chorlton and The Prodigal Daughter. The final book– The Lost Son will be published in April 2019. 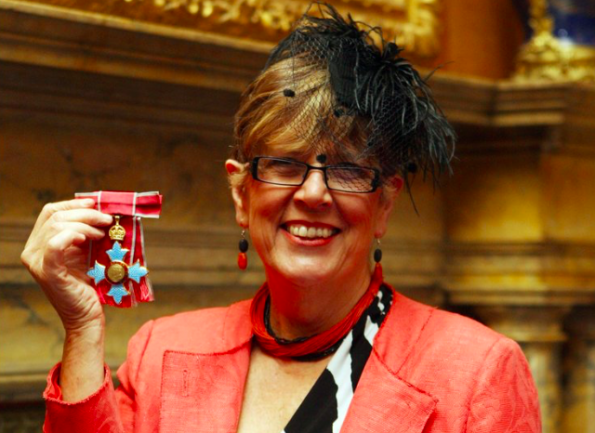 She was awarded the CBE (Commander of the Order of the British Empire) in 2010 in the Queen’s Birthday Honours list for her service to culinary arts. She was awarded the OBE (Officer of the Order of the British Empire) in the 1989 Queen’s Birthday Honours List for her services to food journalism and Broadcasting.